But wait, there's more ... On Monday, August 15th when you make a purchase at Goodwill you'll also receive a coupon to come back on the 16th, 17th and 18th for 20% off your entire purchase! 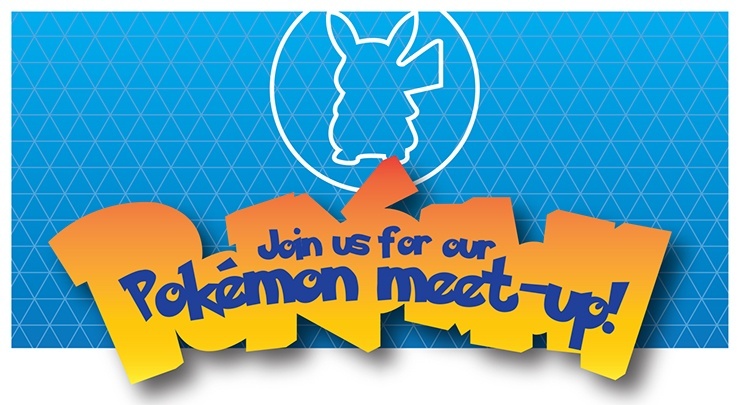 Participate in our Pokémon meet-up and spend $20 or more in-store and you’ll receive a $5 Amazon gift card (while supplies last). Plus, register for your chance to win a Pokémon gift basket which includes a Pokémon sweatshirt, iTunes gift cards, phone charger, a Goodwill gift card and more! 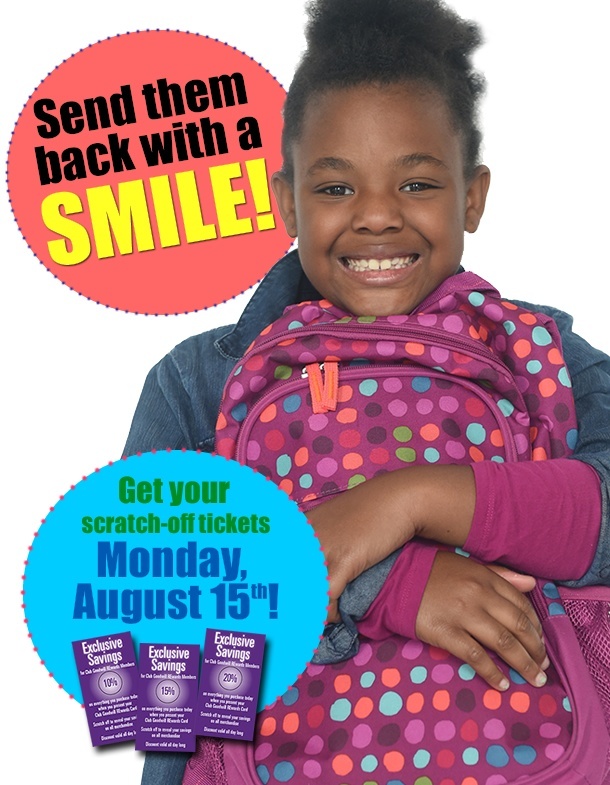 Back-to-school shopping doesn't have to be painful (for you, or your wallet)! Shop Goodwill for all your back-to-school needs and take advantage of even BIGGER savings on August 20th & 21st by saving 25% on your entire purchase of apparel! This promotion is for Club Goodwill REwards members only! ... Members, please watch your email for the special discount coupon! 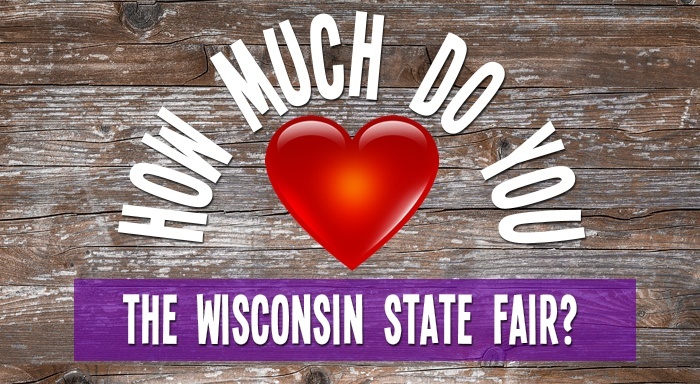 We asked our Club Goodwill REwards members to tell us their favorite memories of the Wisconsin State Fair for a chance to win a 6-pack of general admission tickets to the fair, a parking voucher, and a 6-pack of delicious Wisconsin State Fair cream puffs! Following are the winning entries ... congratulations to the winners and thank you so much to all who entered!